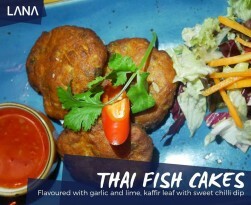 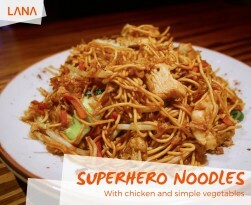 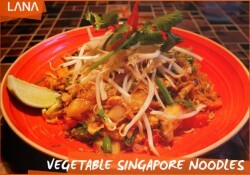 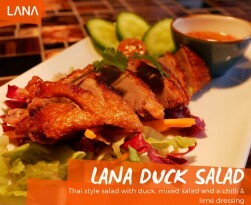 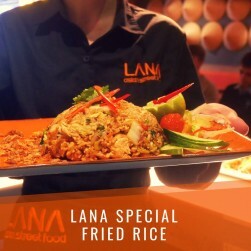 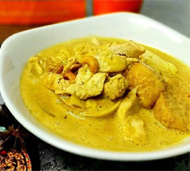 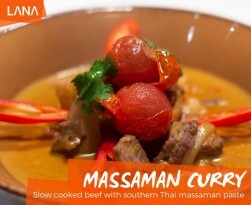 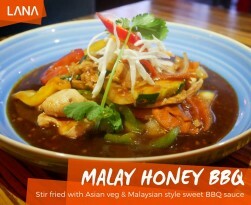 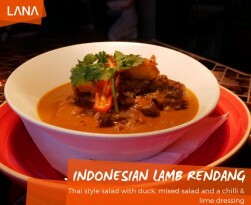 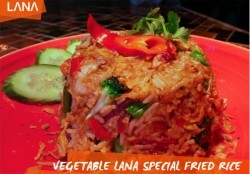 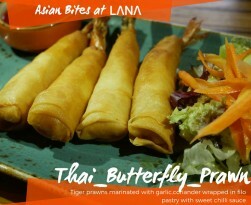 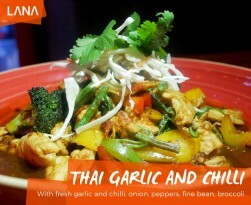 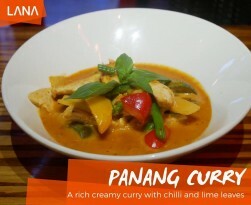 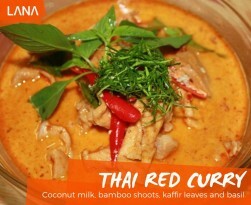 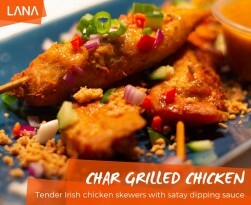 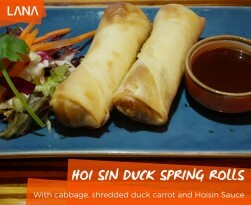 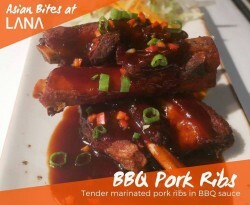 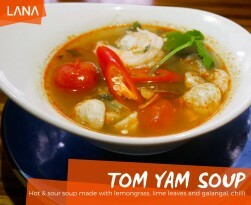 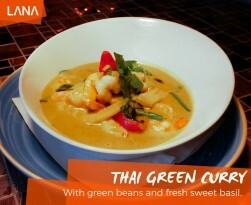 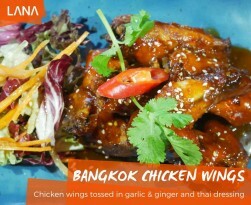 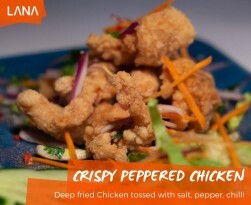 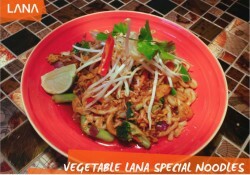 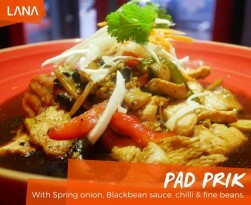 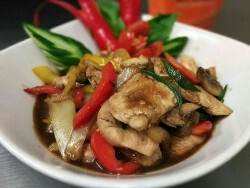 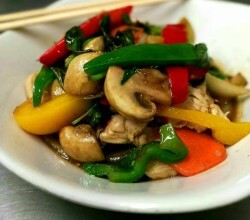 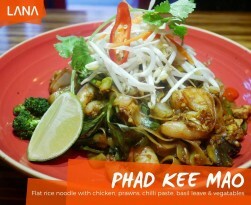 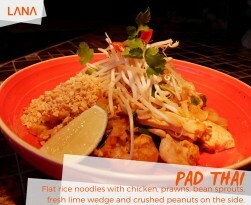 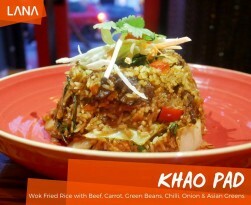 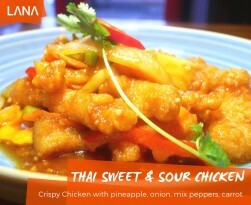 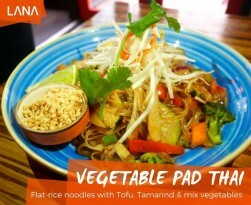 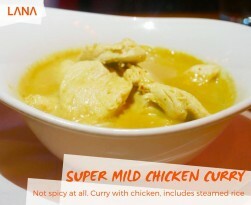 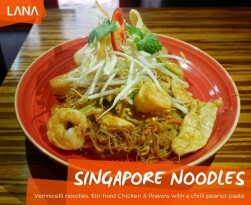 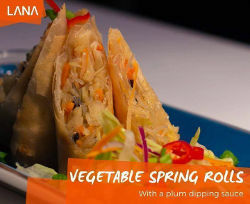 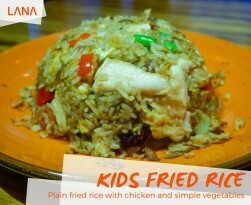 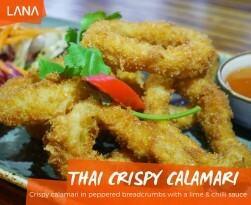 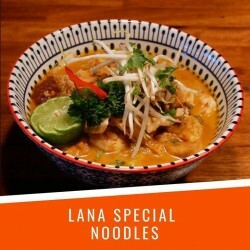 Lana Asian Street Food Takeaway Tralee - The easiest way to order takeaways online. 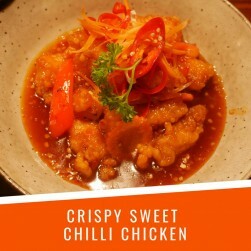 Choose your food from a menu of your previous orders. 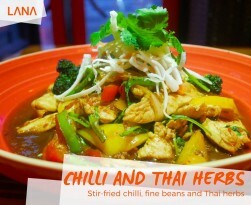 Ashe Street, Tralee - Delivery from: €3.00. 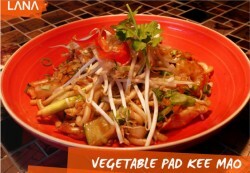 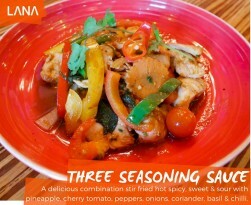 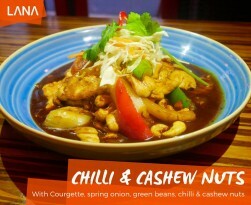 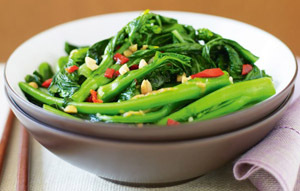 With pepper, onion, carrots and cashew nuts in a chili soy seasoning sauce. 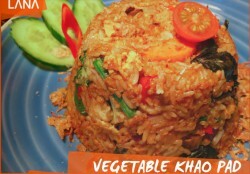 Can be cooked without any oil, please state in the comments.